How are you doing with the New Year’s goals you set a couple of months ago? If you’re one of the many who said you wanted to read more books this year, you need to get busy. 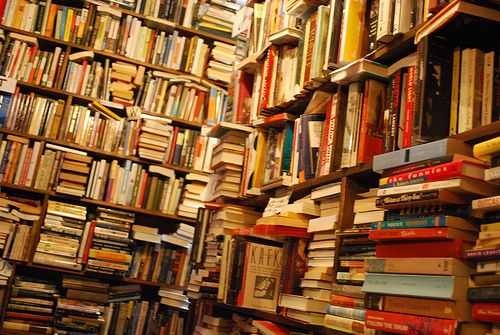 It is estimated that 2.2 million books were published last year. (And based on his output, I think James Patterson’s name is on half of those.) Assuming you limit yourself to only books published in America, you’ve still got 300,000 titles to read. We are being overrun with nouns, verbs, and the occasional dangling participle. 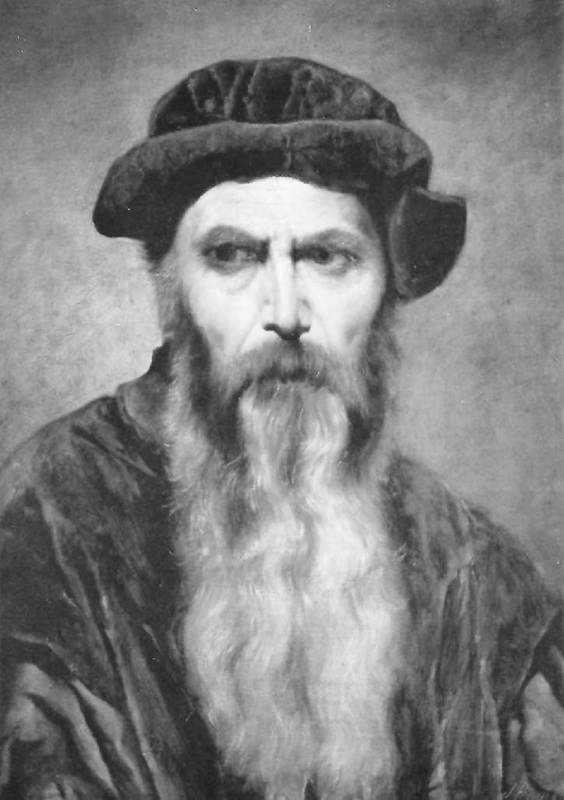 With a beard this cool, Johannes Gutenberg would be welcome in any hipster church. Yet, it was just a few short years ago (561 years to be exact) only one major book was published. The Bible. Febraury 23, 1455 is generally acknowledged as the day Johannes Gutenberg first published his Bible. In our world of word processing and cool apps that turn speech into text (even if it comes out wrong thanks to auto correct), we forget what a big deal this was. In 1455, the Bible was obviously the top-selling book. Yet, 561 years later, it still tops the other two million+ books published. Any atheist will quickly tell you that the sheer number of copies printed does not mean it is a valid book to read. But since so many Bibles are being published, it might be a good idea to read it and see if it does have any validity. It does. Believe me, it does. I go through the Bible in its entirety 2-3 times every year, and each trek through leads to new insights. God continually shows me who He is—and who I am. “Open my eyes that I may see wonderful things in your law” (Ps. 119:18).